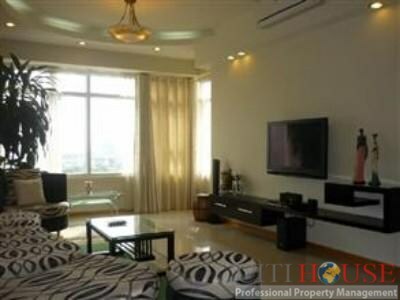 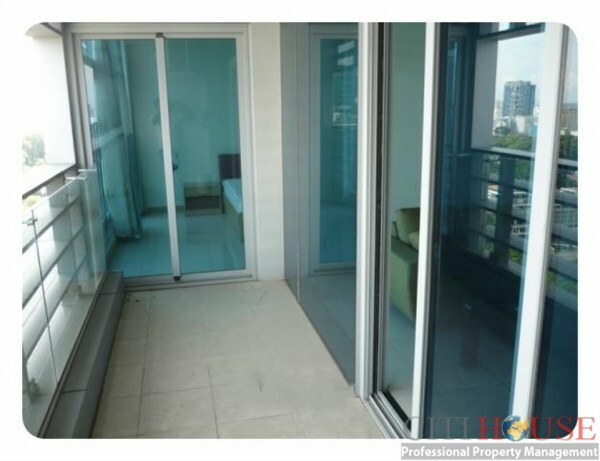 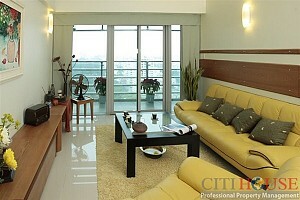 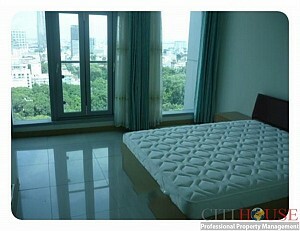 Sailing Tower Apartment Tenants can enjoy wonderful views on high floor of Ho Chi Minh City from a private balcony. 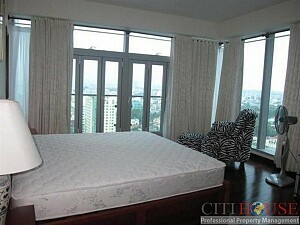 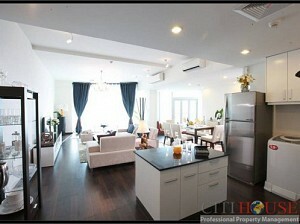 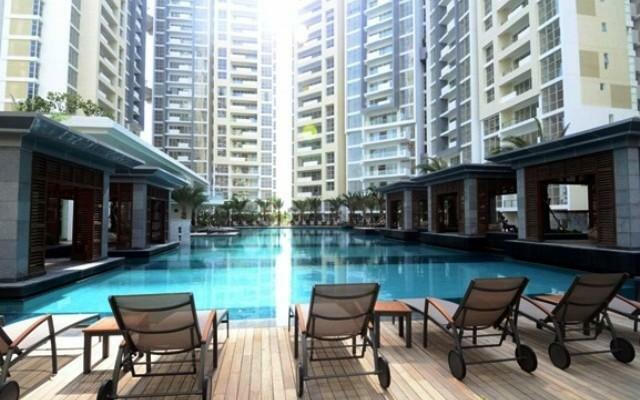 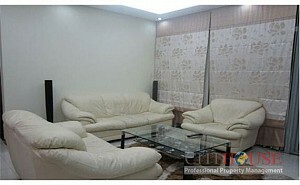 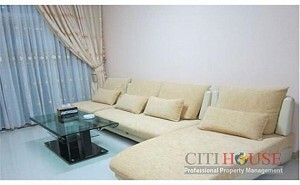 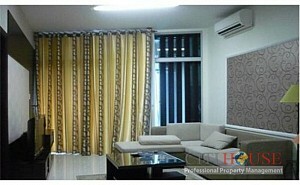 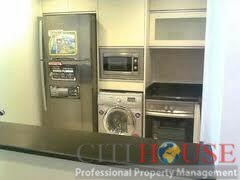 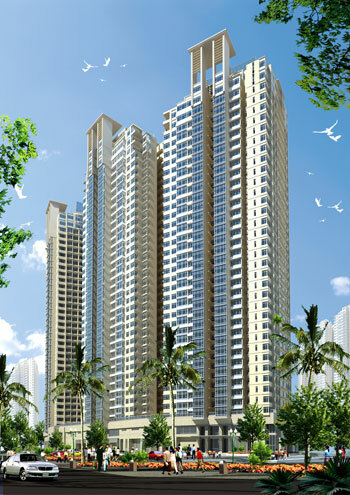 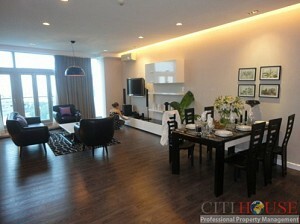 There has 3 bedrooms furnished with good funiture. 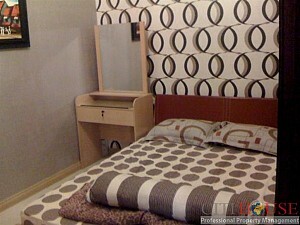 The apartment has available facilities: air conditioning units and a washing machine; High speed Internet access and a cable TV connection are ready to use. 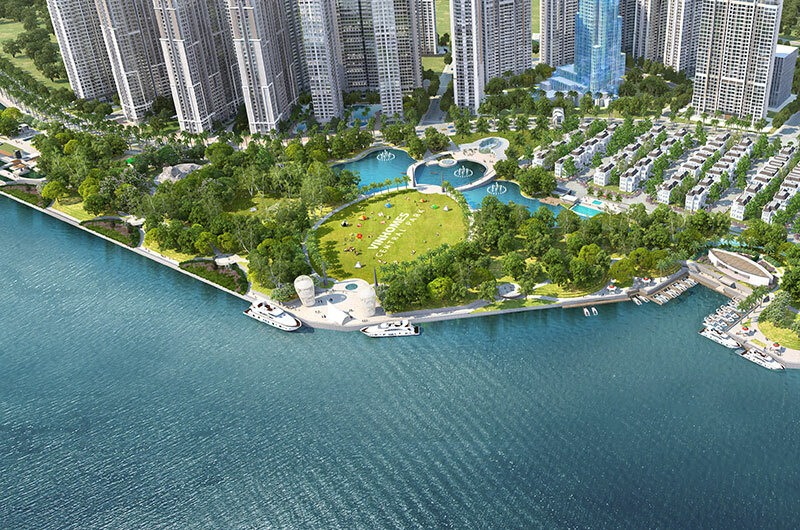 Sailing Tower building offers high standard services: Gym, Swimming pool, and 24-hour Security. 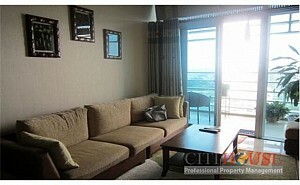 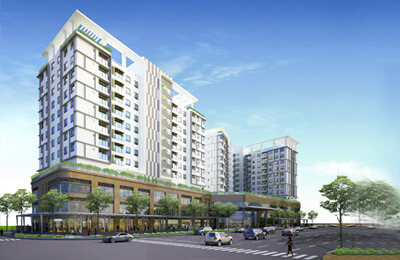 It is available now.Kindly Contact Ms Selena: 0905 263 773 for your request about Sailing Tower Apartment!